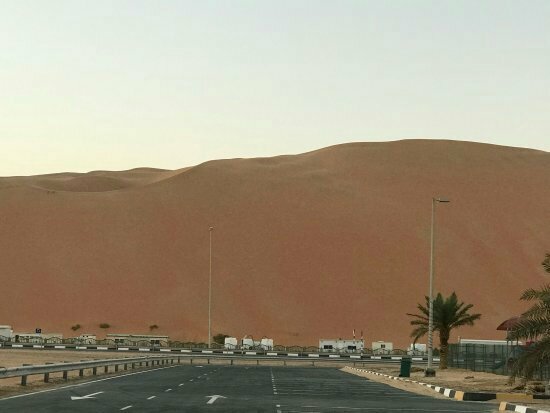 Considered by many to be the world’s tallest sand dune, Tel Moreeb is over 300 metres high and the 50 degree incline to the top makes it a prime destination for motor sports enthusiasts. Every February, the region’s most powerful four wheel drives, quad bikes and dirt bikes compete in the Moreeb Hill Climb event, which is part of the Liwa International Festival. It’s well worth the trip to Al Dhafra if you think you can handle the constant humming of super modified engines and loud Arabic music. The large flat area at the dune base is the competitors and spectators camp.